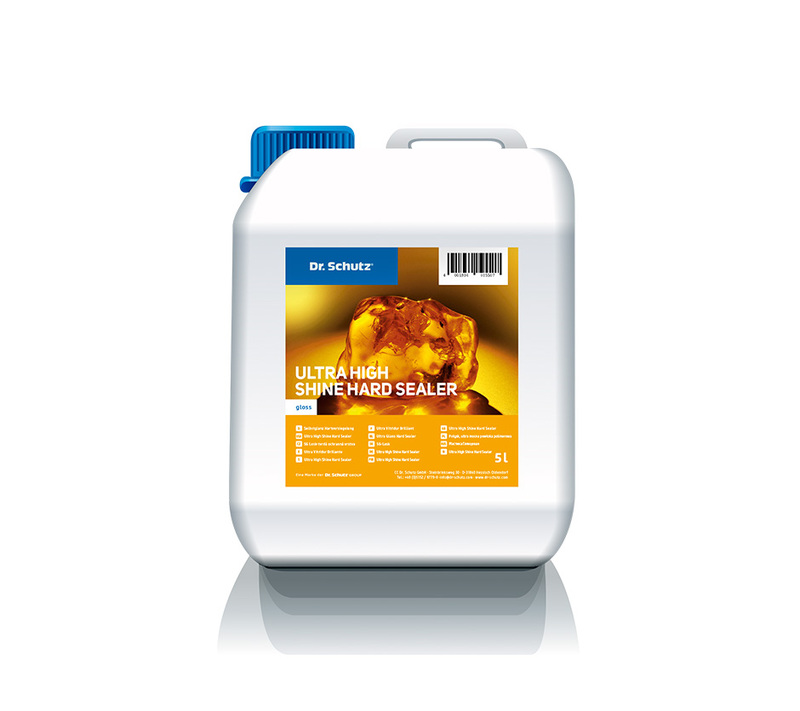 To increase the shine as well as wear, scratch and slip resistance of vinyl, linoleum and rubber floors, and is especially suitable for use on safety sports floors and leisure facilities according to standard E DIN 51 131. Particularly effective in protecting the surface from scratches caused by sand and grit. 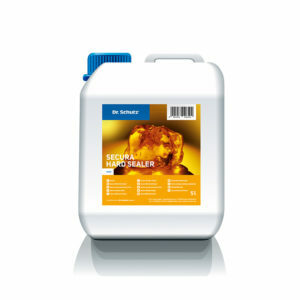 Shake Ultra High Shine Hard Sealer well before use.